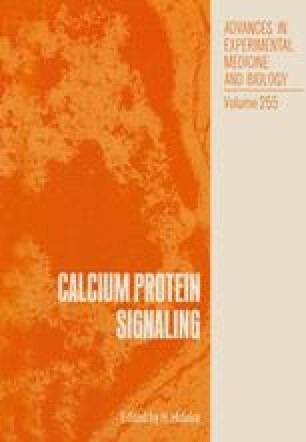 Immunohistochemical localizations of calcineurin subunits A (60KDa) and B (20KDa) were examined in a rat brain using subunit specific monoclonal antibodies. The immunoreactivity of the subunit A was abundant in the hippocampus, in the striatum, and in the thalamus, but weak in the neocortex. On the contrary, the immunoreactivity of the subunit B was more abundant in the cortex, and it was more ubiquitous than subunit A. The distribution of subunit A in the rat brain very well agreed with that of zinc, which is an intrinsic metal ion and a potent inhibitor of calcineurin phosphatase.